All creatives need a space where they can be themselves. That’s what BeUstudios is all about. 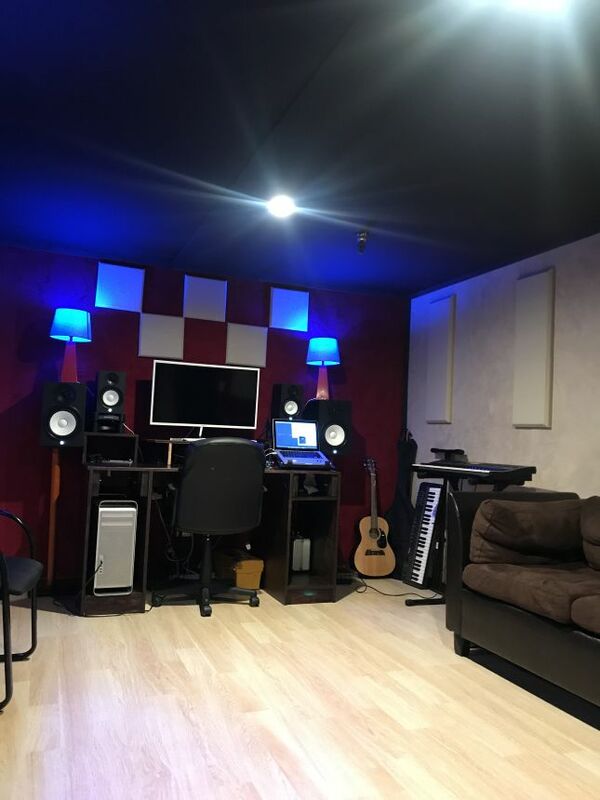 BeUstudios is a newly built studio located in downtown Los Angeles. 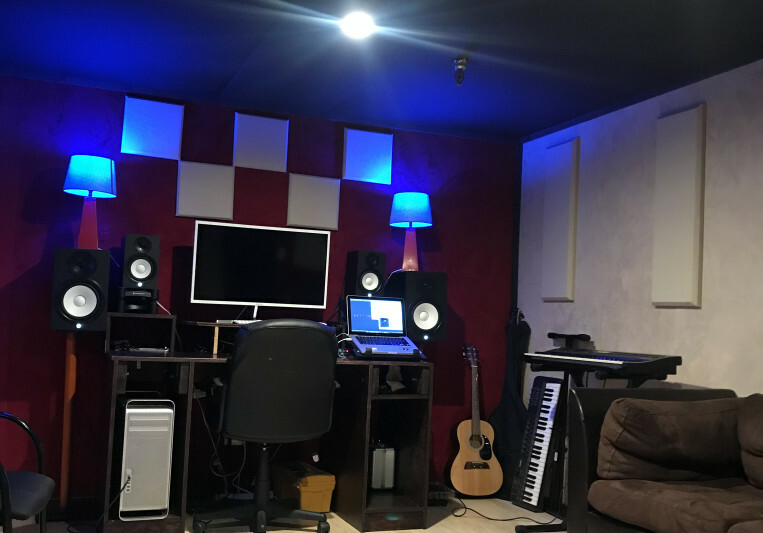 We specialize in production,songwriting,recording,mixing and mastering. We offer special rates of $200 for 12hr blocks and $30 per hr regularly. Engineer rates are from $15-$25/hr. BeUstudios is open and ready to help creatives be themselves.